Leverage always-on access to Amazon’s online storage, messaging, and e-commerce. Amazon Integrator provides easy-to-use components for interfacing with Amazon Web Services including S3, SQS, SimpleDB, EC2, SES, and E-Commerce Services. 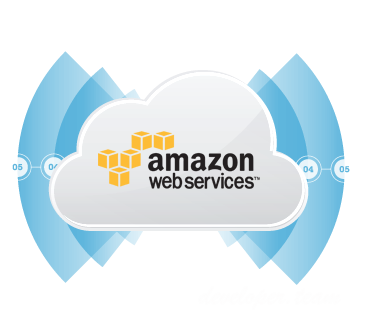 The Amazon Integrator makes it easy to access Amazon Web Services from any supported platform or development technology. Easy-to-use components can be used to add, modify and delete objects stored on S3 or SimpleDB, add or remove messages from SQS, integrate with ASW e-commerce services, or control EC2 instances. Components for Amazon S3 and SimpleDB storage integration via easy-to-use interface. Integrate Amazon Simple Queue Service (SQS) as a distributed messaging platform into your applications. Access information from millions of products and leverage Amazon’s e-commerce engine through AWS. Add dynamic EC2 instance configuration & management into any application or custom solution. Native software components for any supported development technology, with no dependencies on external libraries. Easy-to-use components for accessing Amazon S3, SQS, SimpleDB, EC2, SES, and AWS. A complete unified framework with a common easy-to-learn object model and simplified interfaces allowing you to be more productive. Fast, robust, and reliable, the components consume a minimum of resources.